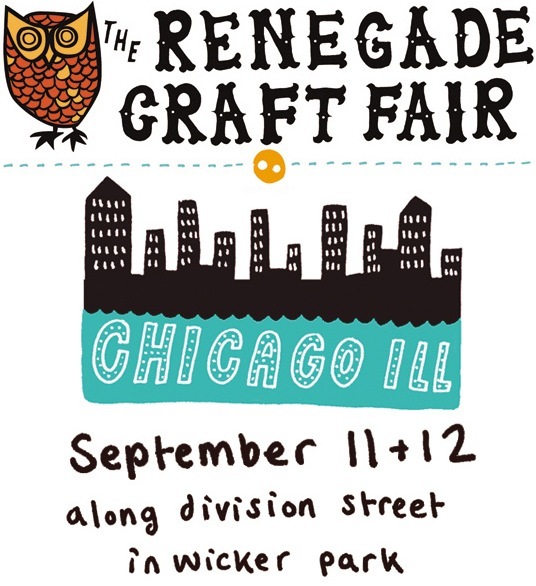 Last month, I applied to get into the Renegade Craft Fair in Chicago. I was quite certain I wouldn't get chosen (especially after I heard that they were going to accept 1/3 of the people who applied this year.) I thought about it for weeks ... if I really went for it with my hand-knits, could I make enough things to sell? Will people be ready to buy fall/winter accessories in September? 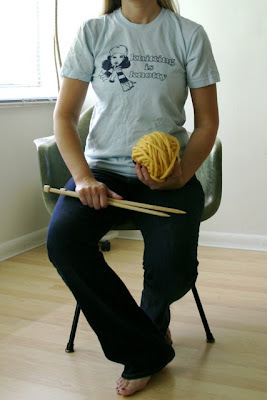 Would I have time to knit over the summer? And most importantly, would it still be fun? 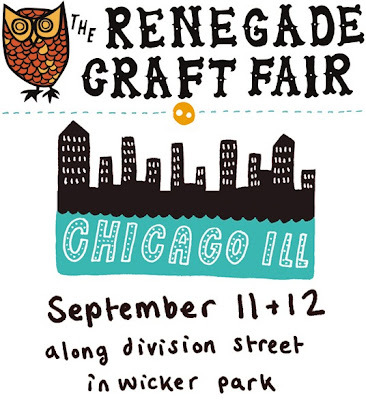 Renegade felt like a big leap from the craft fairs I've done in the past so I was nervous, but felt it was worth a shot. So I told myself that I'd freak out after I got in ... if I got in. So, over the weekend I found out that I got in. And I was thrilled. I'm super stoked to embark on this adventure with my pal Erin, who has so kindly agreed to go with me ... and now, yeah, I'm kind of freaking out. But in a good way. I'm already hoarding gorgeous yarn that I can't resist sinking my fingers into. (Above is my pile of Blue Sky Alpaca and Cascade Magnum.) I'm brainstorming ideas for my display area, getting advice from vendors with Renegade experience, and ... knitting. p.s. they would have been crazy not to take you! that's terrific - and i'm not a bit surprised!!! Congratulations Jen!!!! That is just awesome. I will see if I can swing a trip to come see you:) You are gonna rock it!!!! oh MAN! i am SO SO SO psyched for you! that's amazing! now i just have to try and figure out a good excuse to get my toosh to chicago for the weekend. ;) YAY! Go Jen, go!! So psyched for you! 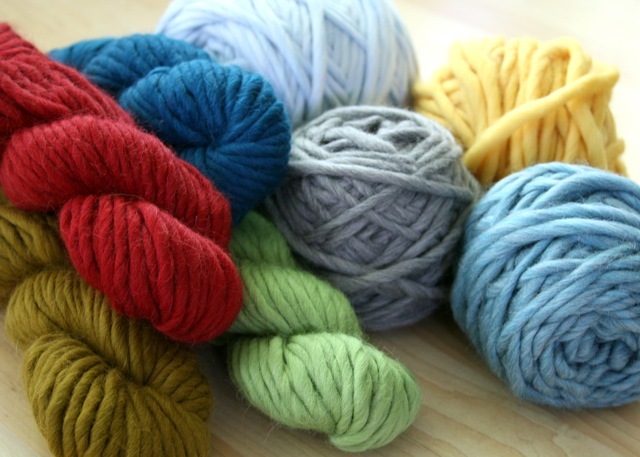 Can't wait to see all you knit! Congrats Jen. Congrats! I love going to Renegade. I'll see you in September!! That's awesome!!! So wish I could go with you!!!!!!!!! Oh, I wish I was in the Chicagoland area!! And how yummy does that yarn look?? :) Eeek! Have fun preparing goodies for the show! !